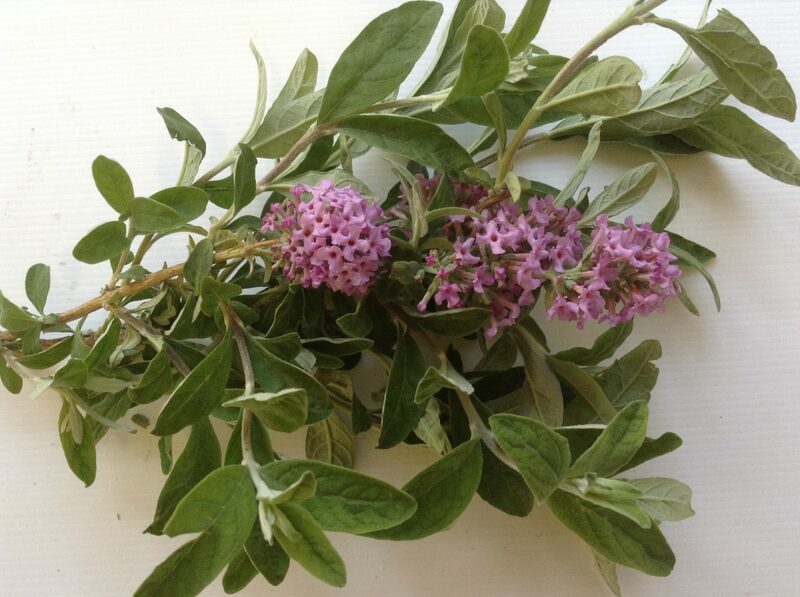 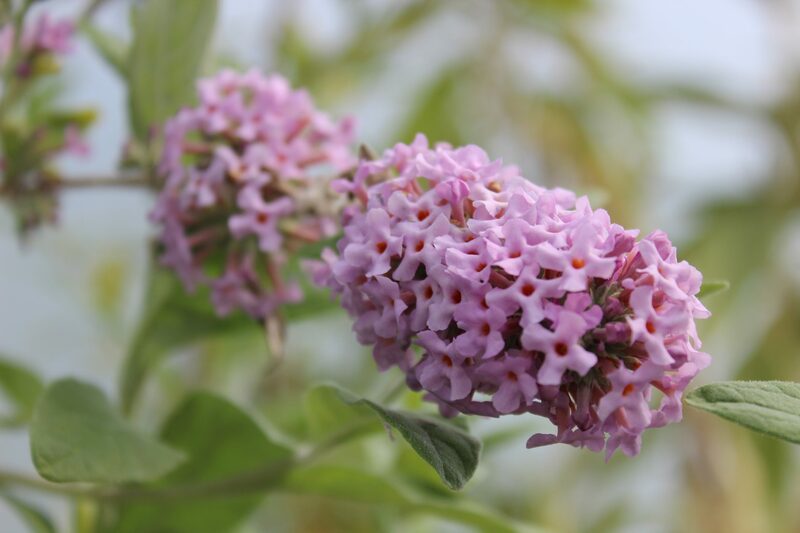 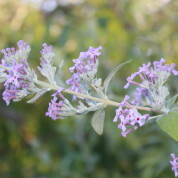 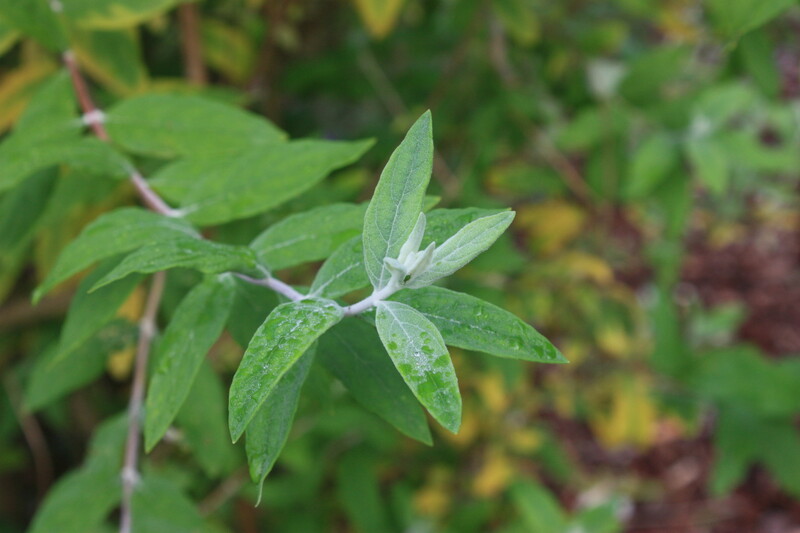 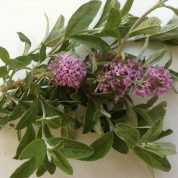 Buddleja caryopteridifolia has leaves shaped like a Caryopteris as its name implies. 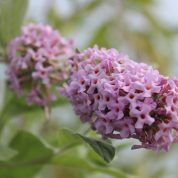 The lightly scented blue/purple flowers are borne on the previous year’s wood so the plant should be pruned immediately after flowering. 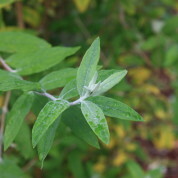 Although hardy the plant will lose all of its leaves over winter in the UK. Originally described from a flowering specimen collected by George Forrest in 1913 in Yunnan and named by Sir William Wright Smith in 1916; B. caryopteridifolia was not introduced to cultivation at this time. 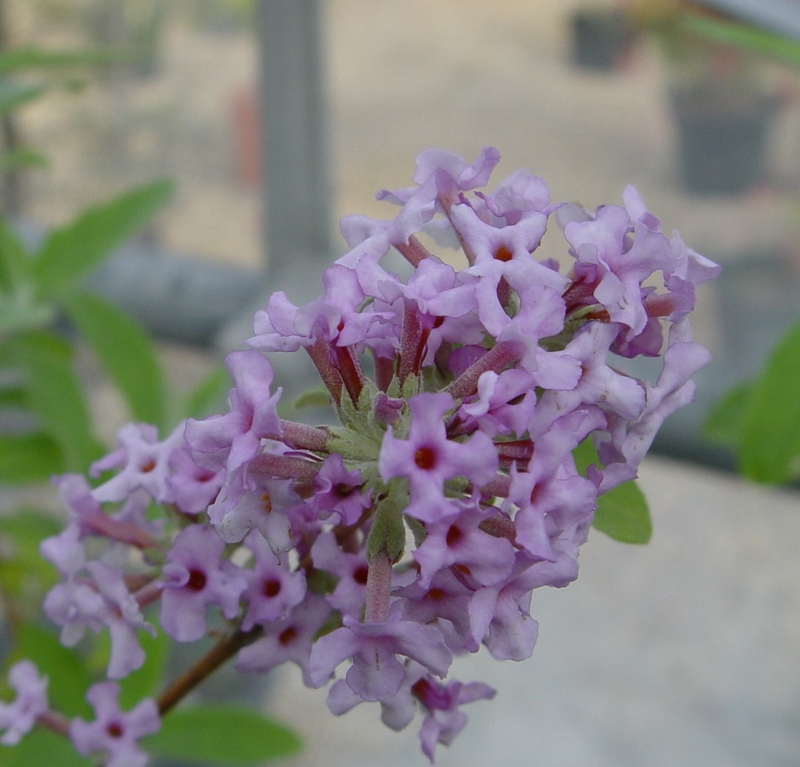 The original plants were raised at The Royal Botanic Gardens, Edinburgh from seed sent from George Forrest’s 1921 -23 expedition. 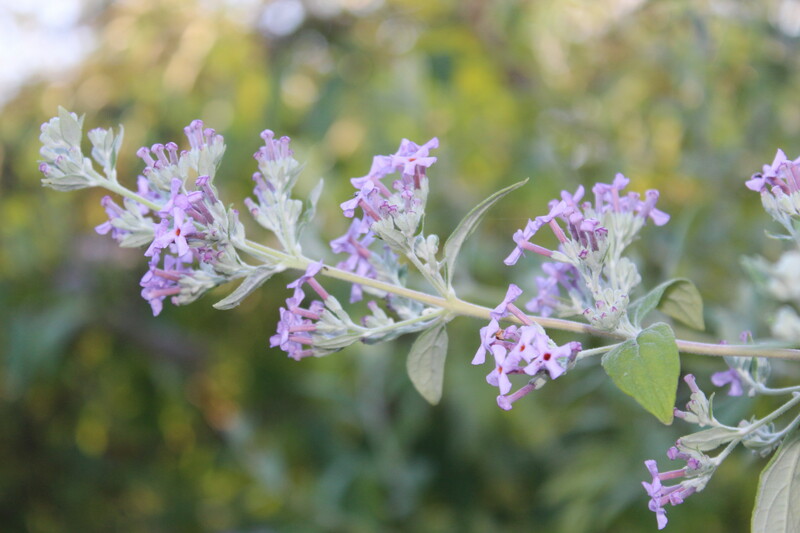 For a long time the species was included with B. crispa but advances in morphology and phenology have supported the rehabilitation of B. caryopteridifolia as a separate species.